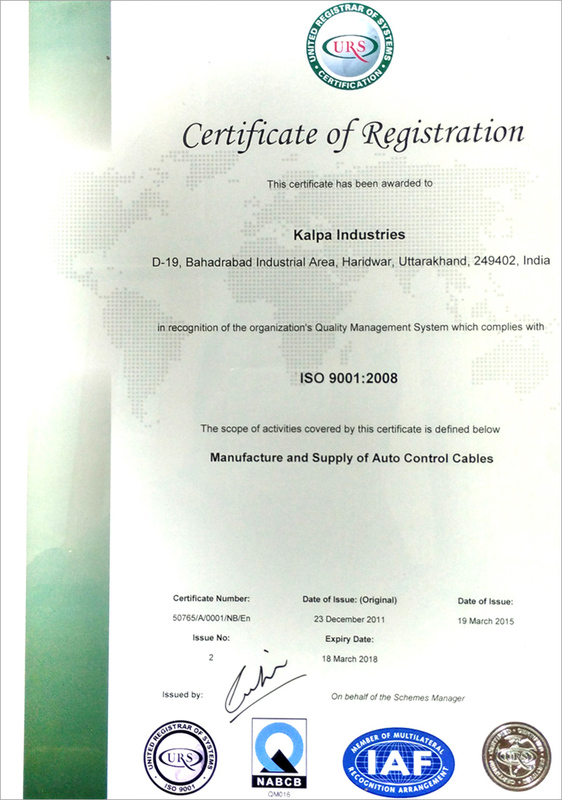 Kalpa Industries is an ISO 9001-2008 accredited organisation and all products including components and finished products are submitted to stringent quality tests before delivery to our customers. 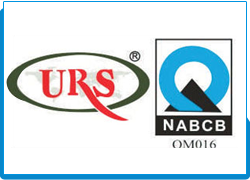 Our Quality Management System has been recommended by URS Certification Ltd. The original corporate ideas of employee input, continuous improvement and customer service have been augmented by our corporate values and vision statement. Implementation of ISO 9001:2008 ensures that Kalpa's Quality Policy is being maintained.